Xiaomi Mi 4i is set to be released in the Philippines. The handset is the affordable version of the company's 2014 flagship smartphone. How much? Stay tuned. Xiaomi Mi 4i is expected to become official in the Philippines tomorrow, July 20. 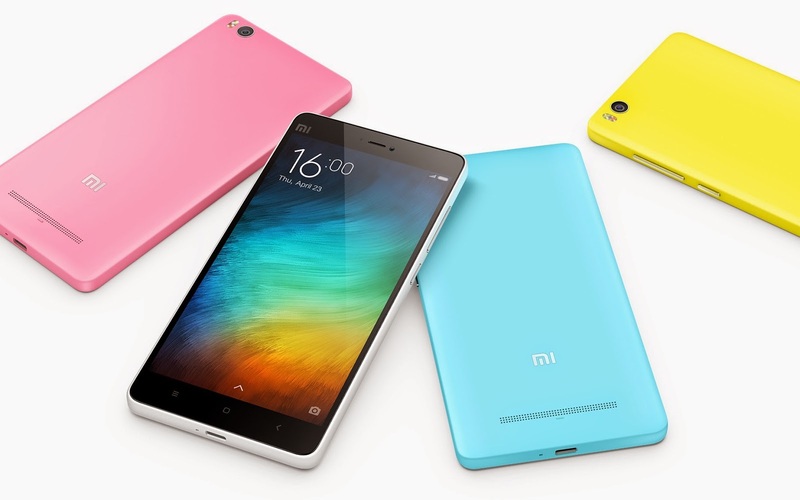 The handset is the affordable version of the company’s 2014 flagship – the Xiaomi Mi 4. Basically the smartphone comes with a unibody shell and a slightly less powerful chipset. We have previously covered the Xiaomi Mi 4i in a specs review and we think that this will make it big when released here in the country. Now that Xiaomi has hooked up with several partner stores in the Philippines, there’s high chance that the Mi 4i will sell like hotcakes (both online and offline) if it’ll be sold in a Php 7K to Php 9K price range. The handset is also set to clash with the current value-for-money kings like the Meizu M2 Note, Asus Zenfone 2 and Alcatel Flash Plus to name a few. For the specs-initiated, the Xiaomi Mi 4i packs a 5-inch full HD display with 441 ppi pixel density. It will be powered with a second-generation Snapdragon 615 with 64-bit processor and 2GB of RAM. There's no information about the price yet. In the meantime, check out the rest of the specs below.